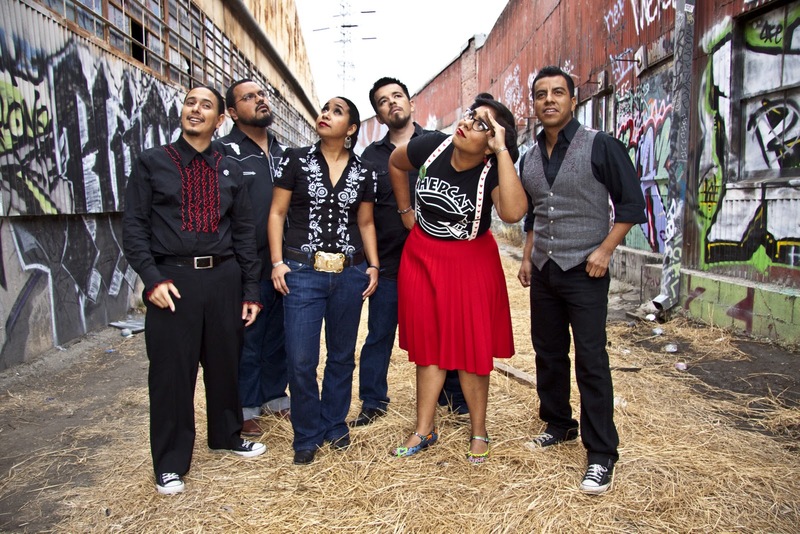 Perseverance is key when it comes to making it in the competitive music business and that is precisely what the members of the band La Santa Cecilia are doing. While resting in Santa Cruz and before heading to their concert in Oakland I had the pleasure of talking on the phone with Marisoul, the lead singer of the band. She embraced her Latina heritage and I conducted the interview in Spanish. She talked about the making of the video for the song “La Negra” which was filmed at La Placita Olvera, to their up-coming participation in the acclaimed SXSW festival in Austin Texas in March. 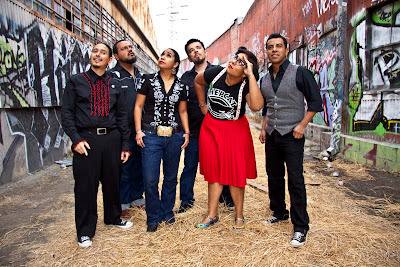 There is no doubt that La Santa Cecilia is one of the bands that you ought to know in 2011, their music is already on iTunes and you can also checkout the band’s website for up-coming show information.